School officials were accused in a lawsuit of indoctrinating three sisters into a bizarre cult. 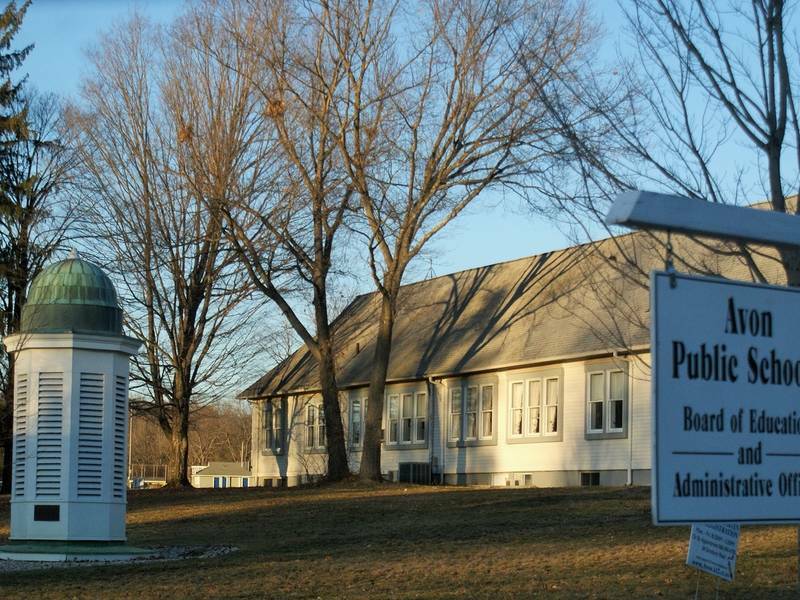 “A settlement has been reached in a bizarre lawsuit that accused four Connecticut high school educators of “indoctrinating” three sisters into a religious cult that celebrates death and causing the siblings to suffer severe personality changes. Court documents show the lawsuit filed nearly four years ago was reported settled after a conference led by a federal judge in New Haven on Thursday. Terms were not disclosed. The settlement must be approved by the local school board. The sisters’ parents sued the Avon school district, three teachers and a guidance counselor. The couple alleged the educators indoctrinated their daughters into a cult and the sisters became secretive and began speaking a strange language. The names of the parents and sisters were kept secret.